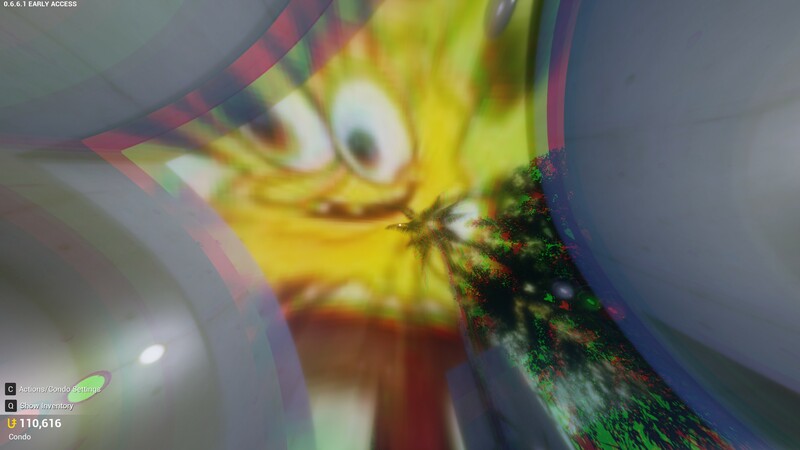 Am I Drunk, or is Spongebob the Sky? - Screenshots - PixelTail Games - Creators of Tower Unite! Am I Drunk, or is Spongebob the Sky? What did you put in these drinks Mac?